Make Your Own Terrarium Anytime! Make Your Own Terrarium. No green thumb or prior plant experience needed! We walk you through step by step how to plant your very own Terrarium. Located in Fort Worth, TX's Nearsouthside neighborhood. Spreading plant love through education, Long Term Plant Support, and a healthy dose of creativity since 2014. 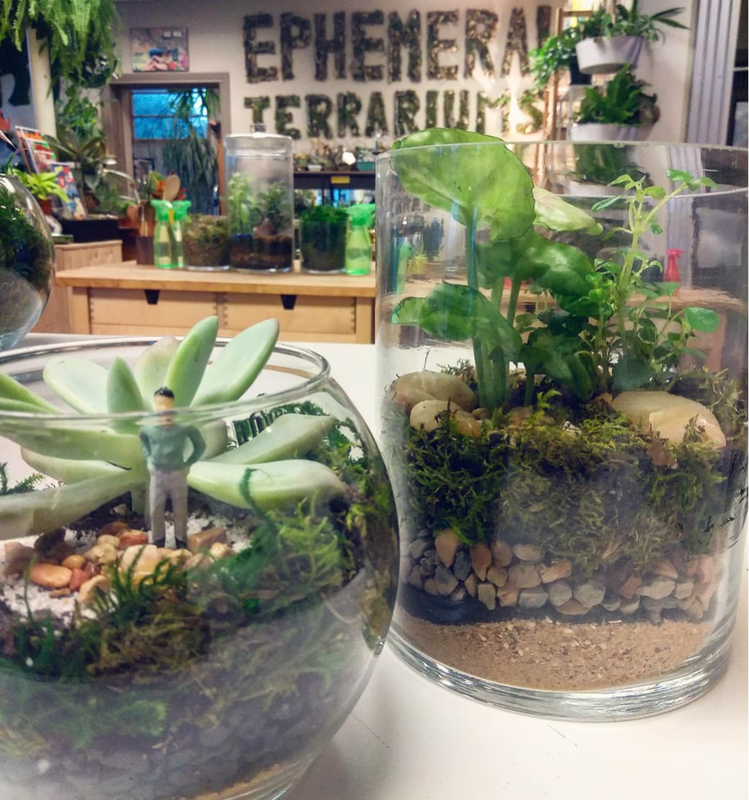 Make a Terrarium anytime at our brick and mortar location. No green thumb or prior plant experience needed, we do everything together. 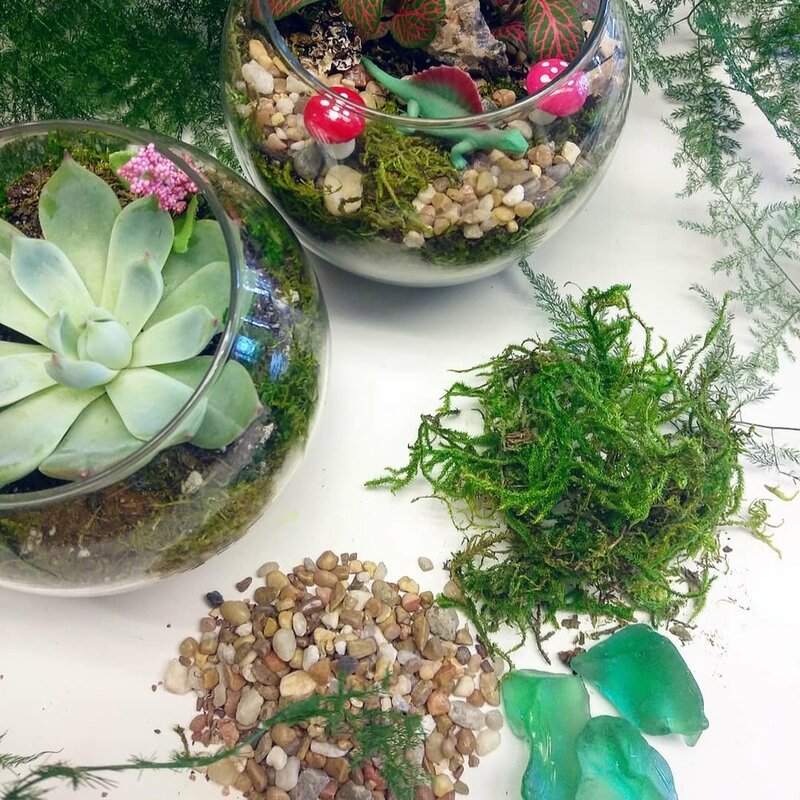 Make your next Birthday, Team Build, or Ladies Night a Terrarium Party! Or just gather up a group of friends and come make Terrariums with us! 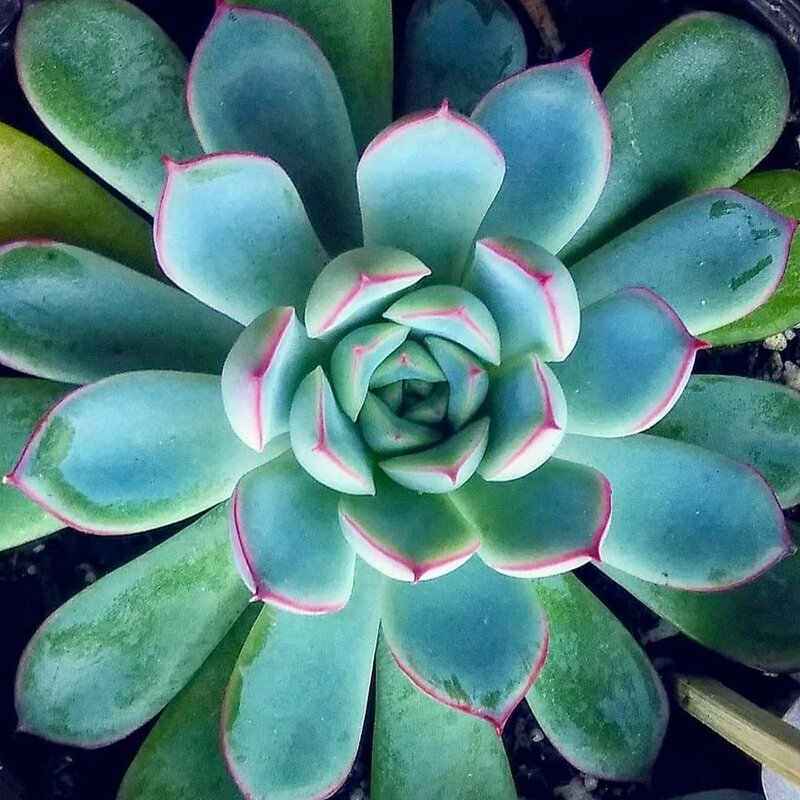 Plant Care/Long Term Plant Support! If you ever have any questions about how to care for your plant, just ask! We are here to help. 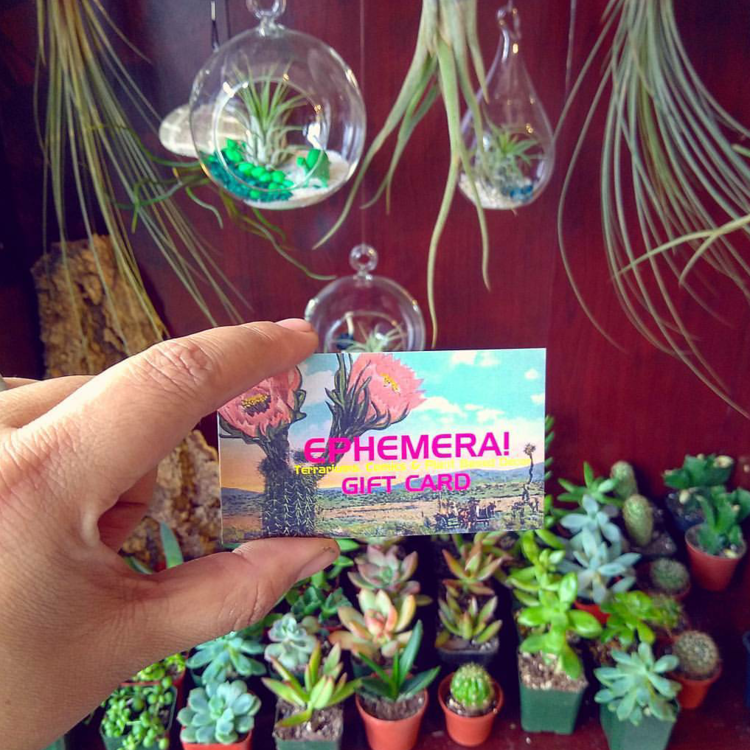 Shippable goods including Gift Cards, Terrarium Kits/Supplies, Apparel and more!